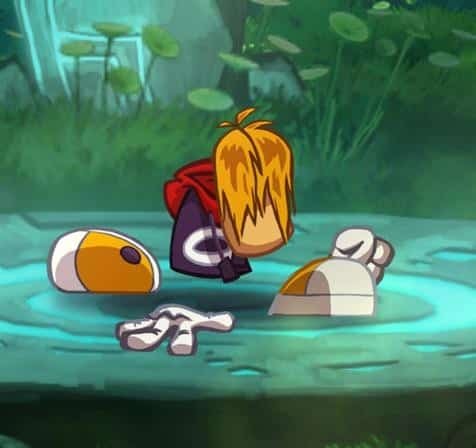 Ubisoft have confirmed that Rayman Origins is due to hit Nintendo 3DS on March 16th, with four other titles due to release for the handheld during June. Those games are Fantasy Petz, Funky Barn, Monster 4×4 and Puzzler Crosswords, further expanding Ubisoft’s Nintendo 3DS line-up during the first half of the year. Additional titles will presumably be unveiled at E3 2012.